 Giving to the life and work of Threshold is both an honor and a priviledge. To make it more convenient, there are several ways to give. 1. At Church:You may put your offering in the boxes on Sunday mornings. It should be noted that we do not pass the plate at Threshold. An offering box is always located by the doors. 2. Mail to: THRESHOLD, PO BOX 1136, MATTHEWS NC 28106. Your leaders, staff and elders promise you that we will be faithful to both model Godly giving for you and also to be wise and prayerful as we make all financial decisions.